Bet £10, Get £10 Free Bet:> Paddy Power are one of the world’s favourite bookmakers and with the Aintree Festival starting today, they are offering a 2 for 1 sign-up bonus for the meeting. 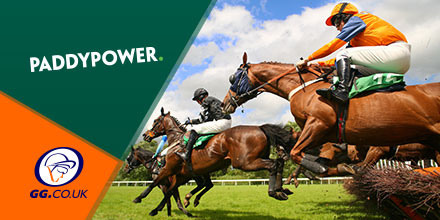 Simply Sign-up with Paddy Power and bet £10 on any horse at the meeting and receive a free £10 bet to use on another bet. Unibet are one of the most popular bookmakers around and have all your racing need covered, check out this excellent Aintree offer for day one of the festival. 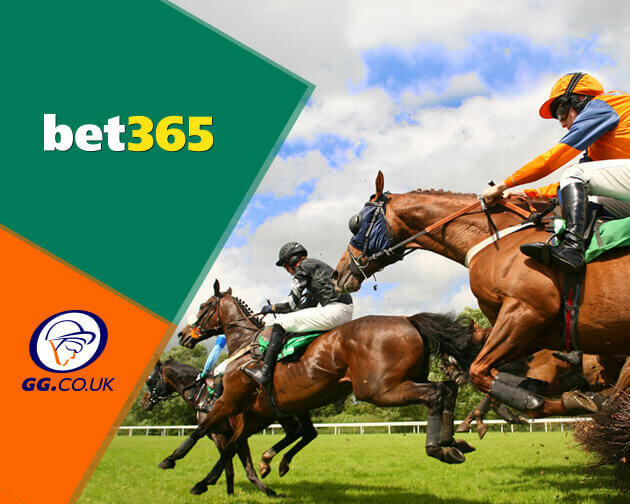 Four meetings take place today, with day one of the Aintree meeting, the obvious stand-out here, with meetings also at Southwell, Taunton and this evening at Chelmsford. 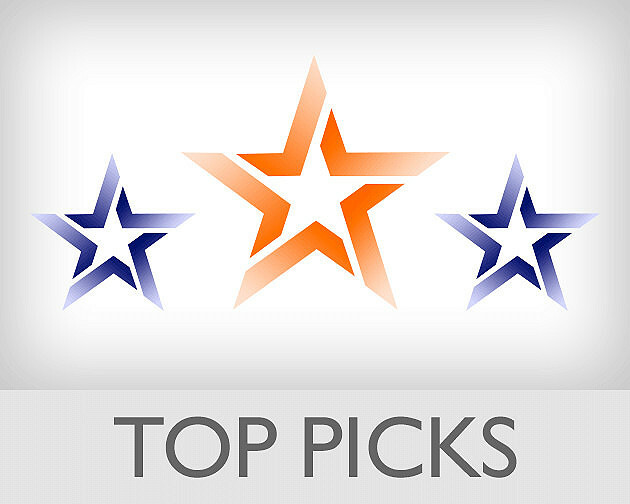 Check out the who is attracting the punters attention at Unibet. 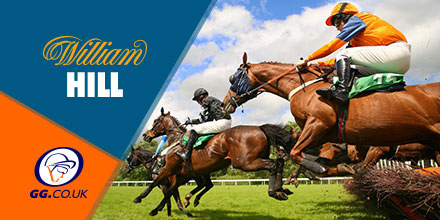 William Hill’s offer plenty of enhanced odds and specials on a daily basis, check out a few enhanced specials at today’s meeting, including a Grand National offer, plus their regular High 5 bonus and extra place specials.